Growth by Design recently created a range of marketing materials for Fine Furnishings who offer a range of luxury soft furnishings all made to order in Lindfield. 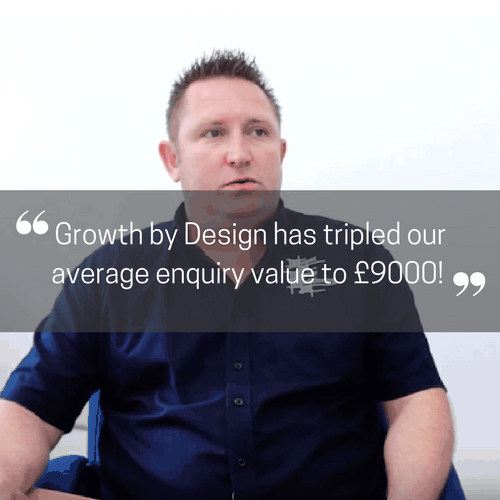 We have provided Fine Furnishings with compliment slips, printed invoices and brochures. 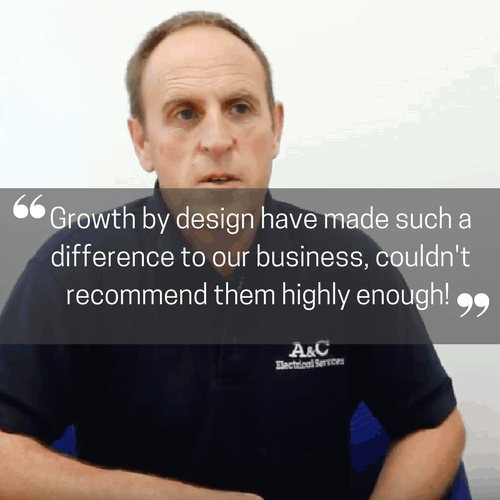 Watch this video testimonial with managing director Andrew Walters to find out about their experience of working with us.